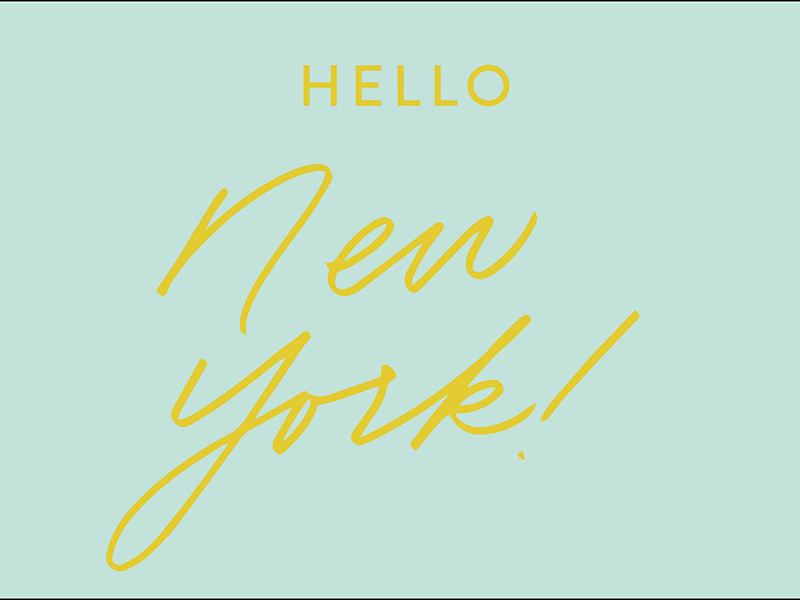 Kendra Scott took New York City by storm this May with a Kendra Cares event at Sloane Kettering Cancer Center, Mother's Day surprises, Create & Cultivate, and airstream pop-ups. We painted NYC Yellow and loved every minute. Press play to see our week in NY come to life! And we're not done just yet! Kendra Scott is headed to the Hamptons, y'all. We are so excited to open our pop-up store in Southampton this Friday, May 26! Visit us in Southampton at 44A Main Street. We'll be there all summer long and have tons of surprises in store. Can't wait to see you there!